We’re business retentive – we’ve had over 100,000 customers since 2003, and 76% of those have come back and used us time and time again! More formally known as Newcastle upon Tyne, this city in Tyne and Wear is located in the North East of England. It is 8.5 miles from the North Sea and is the most populous city in the North East with 290,000 dwellers. The city is host to the Newcastle ScienceFest, Newcastle Beer Festival and the Evolution Festival. There are set rules and regulations that are in place when it comes to organising large events and these include a duty of care. 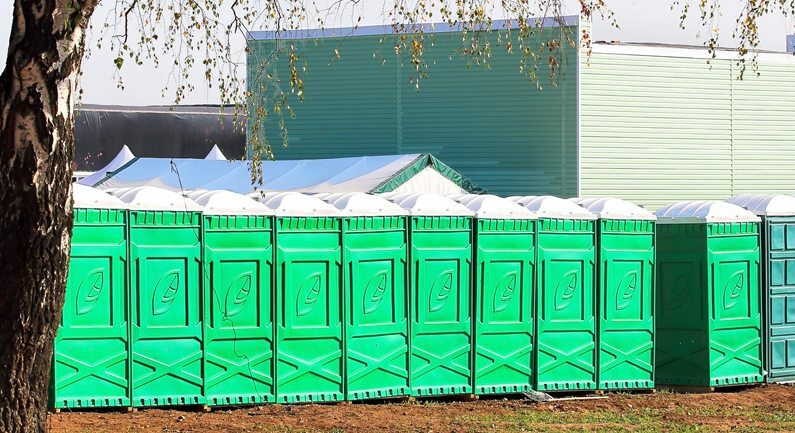 The HSE state that there are a required amount of portable toilets for an event, and the amount is dependent on how long the event or festival will take place for, how many people will be attending it and whether, or not, alcohol will be consumed. These rules have to be met in order for your event to be lawful. 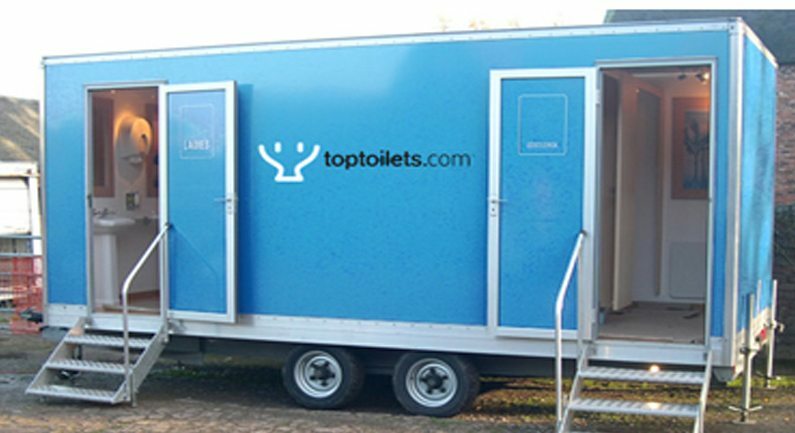 If you want more information on what type of welfare unit would be best for your event or construction site, or you’d like some advice on how many toilets you will be needing, our team, here at TopToilets, are highly qualified and can advise you on what you need. Just give them a call on 0844 272 3070 today and they will be happy to help! Sunderland is a city in the North East with a population of 275,300 people. Sunderland is home to the Stadium of Light which is a purpose-built arena and hosts concerts and sporting matches. In 2015, a £100million regeneration plan was announced for the National Glass Centre, which is also situated in Sunderland. It included the building of a new supermarket, a car park, cosmetic work and improved public realms and footpaths. Here at TopToilets, we have been working on construction sites, like these, since 2003 and we’re the number one choice because we’re highly reliable and can offer you the best prices on the market. We work hard to make sure everything is delivered on time so you don’t have to worry and can focus on the job at hand. Our job is to make yours easier! This large industrial town, located on the south bank of the River Tees, is famous for landmarks such as the Middlesbrough Town Hall which was built in the late 1800’s and is a Grade II listed building. Middlesbrough has the A66 running through it and is home to the Riverside Stadium. In February 2016, plans were made to spend £500million to redevelop parts of the town. It included new secondary schools, better medical facilities and improved transport links and network. It was also said to create 4,000 jobs and support growing businesses and eventually have 3,400 new homes. When organising a large construction site, just as this one, there are certain regulations and standards that are in place in order to assure your workers are correctly looked after. 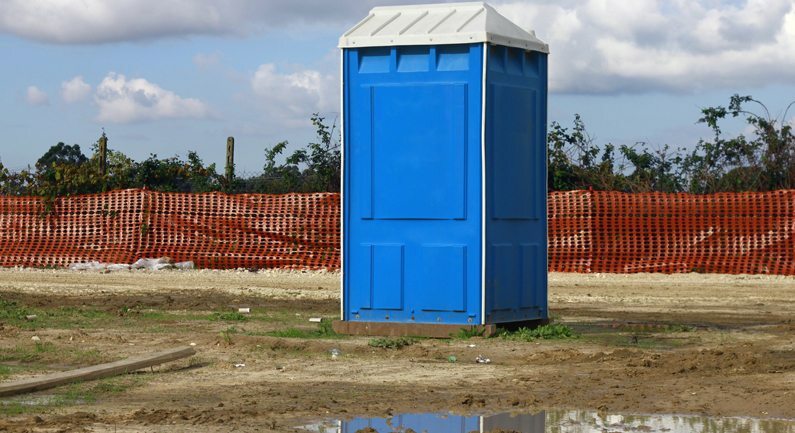 There are a set amount of portable welfare units that are required in order for the site to be lawful, and here at TopToilets, we have an excellent team who can get everything sorted for you quickly, so you don’t have to worry about anything! This historic city is also the county town of County Durham, in the North East of England. It is located on the River Wear and has a population of 50,000 people. It is home to the famous Durham Cathedral and the Durham Castle, and also has many listed buildings throughout the city. In April 2014, a £6.2million regeneration plan for the North Road, in Durham, was announced and included improving an existing bus station, building new offices and retail spaces. The changes were made in order to improve the look and feel to the entrance to the city and therefore bring in more business and tourists. On construction sites, like this one, the HSE states that a worker should be able to fit up to their elbow in a washbasin in order for site to be lawful. Here at TopToilets, we have specific construction portable toilets which are idea for sites like this. However, we also have luxury toilet hire, event toilet hire and urinal hire available too. Carlisle is located in the Cumbria district in the North West of England. It is by the Scottish border and the largest settlement in the entire of Cumbria, with a population of 76,000 people. It is home to the Carlisle Cathedral and is nicknamed the ‘Great Border City’. The city is home to many outdoor events and festivals, such as the Carlisle Music and Drama Festival, Stepping Stones Festival and the Milecastle 66, and all require a set amount of portable toilets. The amount depends on how long each event will last, how many people are attending and whether alcohol will be consumed. 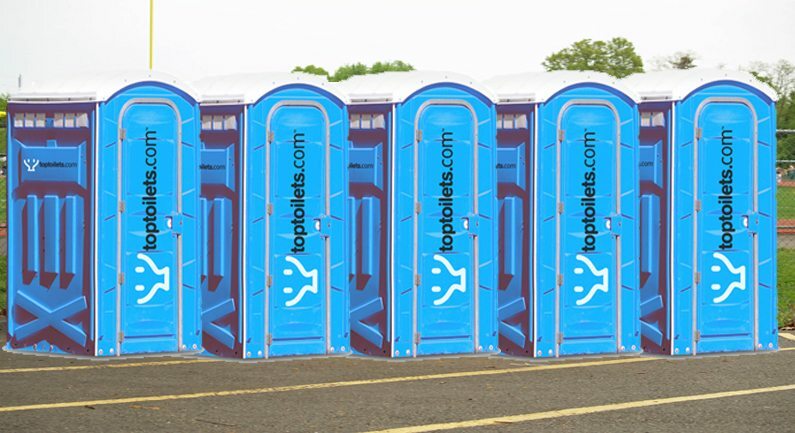 Here at TopToilets, we have high availability on festival toilet hire, event toilet hire, disabled toilet hire and luxury toilet hire. 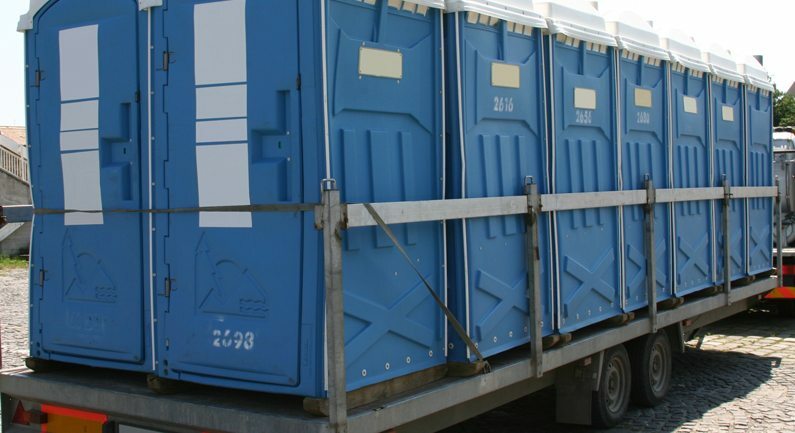 We know how stressful organising large events, such as these ones can be, and we’re the number one choice for portable toilet hire and welfare units because put our customers first and make sure everything is dealt with on time, hassle free and at the best price so you don’t have anything to worry about. Hartlepool is a town in County Durham that is located on the North Sea Coast, and is around 7.5 miles away from the town centre Middlesbrough. It is home to Teesmouth National Nature Reserve and is easily accessible from other towns. Plans have been announced for a £1.2million repair and revamp on shop fronts in the town centre. The aim is to revitalise Church Street, repair roofs and restore the cosmetic work. TopToilets have been working on regeneration sites such as these since 2003 and we’re the best people for the job. We work closely with the best in the business so we’re able to give you the best prices on the market, and if you’re a returning customer, we should be able to sort you out with some discounts. Our team are also highly experienced, so if you’re not completely sure on what you need or how many portable toilets you need to hire, we can point you in the right direction and assure everything runs smoothly! Want any more information? We have a quick online form you, can fill in or you can give us a call on 0844 272 3070 for instant advice!